Research has shown that pets teach children a wide range of responsibilities, including lessons in compassion and respecting life. Pets teach kids how to supervise an animal and to share supervision duties with others. At Creative Spaces, we look forward to having a variety of children-friendly pets and creating a schedule that encourages all students to take a part in their care and maintenance. By including children in the care of a pet the benefits are immense. Pets teach children a wide range of responsibilities, including lessons in compassion and respecting life. Please contact us with any questions about our programs or to set up a tour today! 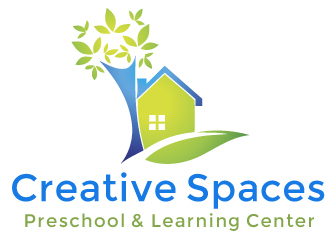 © 2015 - 2019 Creative Spaces Preschool. All rights reserved.